Today is day 3 of my 30 day blog challenge. Maya Creative Group is a family business. 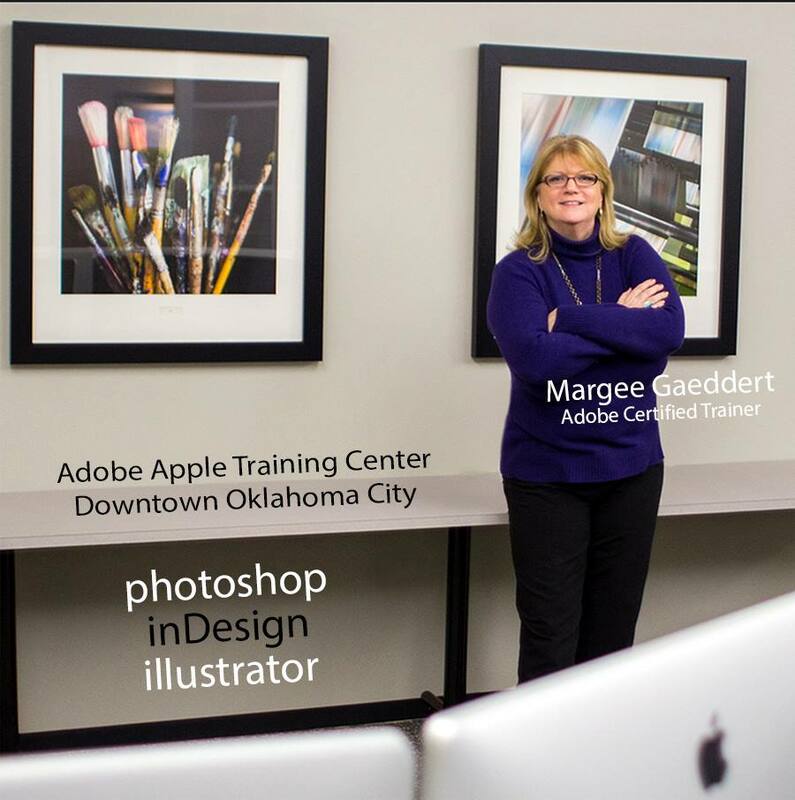 Brian Gaeddert, the wildly handsome and talented programmer and I are married, and the amazingly creative and experienced graphic designer is my mom-in-law, Margee Gaeddert. It’s awesome. Working with my family, I know and understand their talent and commitment to quality work more than anyone. When I say, “This thing right here has to be done, and it has to be done by Friday,” I’m fully confident that it will get done and done well. It’s the kind of trust in the people you work with that most people can only dream about. 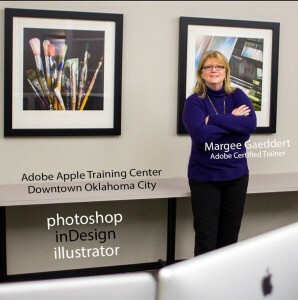 Margee is not only an amazing artist and designer, she is a certified Adobe trainer. She rocks. Then, there are the days when Brian and I are working on a project together and it becomes necessary for us to go to different parts of the house to have a conversation, each with our own self, about how to communicate with our spouse about work. And guess what? There is no instruction manual for that, specifically. At just the perfect time in the past year, I ran across a book while reading a blog post by Seth Godin, called Nonviolent Communication, by Marshall Rosenberg. It was a God-send. While reading the book, I was reminded that even smart, educated and forward-thinking people can learn better communication skills. We are, all of us, a work in progress and none of us have learned all there is to know about communicating with others. It’s both an art and a science, and quality communication, like everything else, must be practiced. Brian and I have very different processes for getting from Point A to Point B; he is very linear and concrete-sequential, where I am very circuitous. I perceived that he was being stubborn and uncooperative, and from his perspective I was being demanding by asking for too much too fast. We each have different strengths and compliment each other perfectly, but some days getting to Point B was taking a toll on our relationship. My sweet and talented husband who sometimes makes me crazy. I love him! So, in our example, Brian would say to me, “Hollie, when you ask me to do 5 things at once, and to undo something I just worked hard completing, I feel frustrated and overwhelmed because I can only focus on one thing at a time.” Then, he follows with a specific request, “Would you be willing to make a list, in order of importance, of what needs to be done and email it to me? This system will help me feel comfortable, and it will help me understand what your priorities are.” The mirror component is to request the same four pieces of information from the other person. Because NVC is not only about identifying our own feelings, but also the feelings underneath the words of the other person. Today, I mostly email Brian a list of my ideas and things I want done. Even when I’m just in the next room, I will email him my thoughts. He sorts his emails and opens them when he has time, in a very concrete, sequential manner that works for him…that works for us. He has also read many articles I’ve sent him on the circular nature of how creatives think and he works on understanding and respecting our differences. He understands better now that the way I work is not “bad,” it is just different. 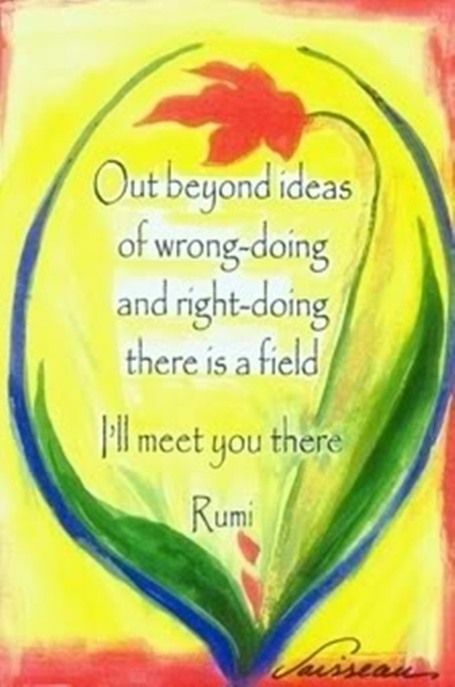 We work on empathizing with each other and with ourselves. We’re not perfect, but we’ve come a long way, Baby. About the Author: Hollie Niblett is the owner, project manager and content strategist at Maya Creative Group. She has been in the business of online publications, sales and marketing since 2009, after spending many years managing programs and working with at-risk youth for non-profit and government agencies. 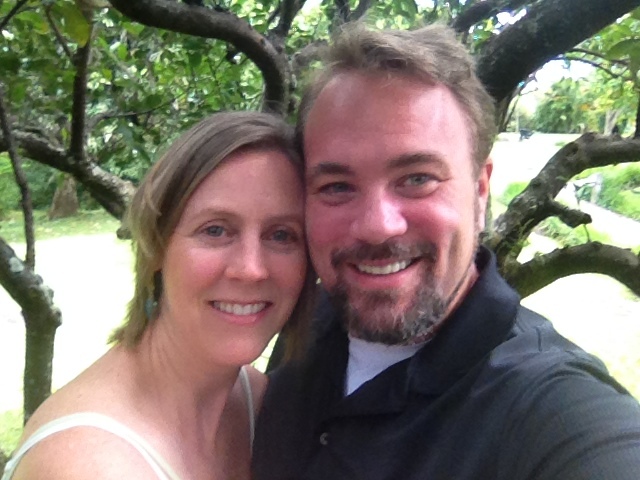 She is a native Okie currently living in Kansas City with her husband and daughter.